And you thought you had relationship issues! 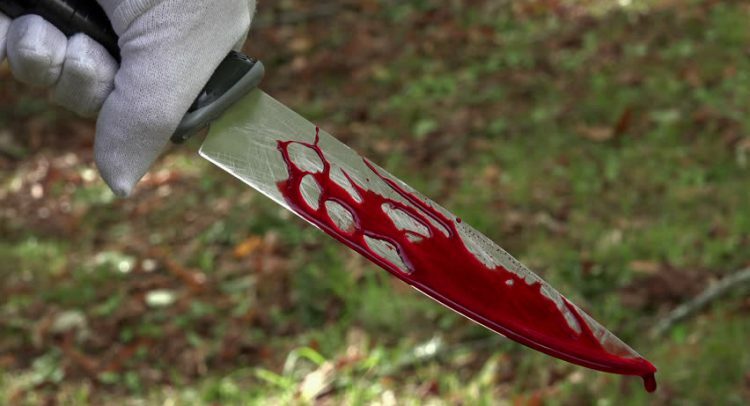 Then, you must read this story which is quite scary and nerve biting. Everybody has a story, and each story has its own beauty in every particular way, but, in this case, the story is full of guilt, disguise, and crime. We all know how immensely social media affected our personal lives. Starting from the basic interaction with our people to things beyond boundaries in which people end up getting into relationships which actually are virtual and don’t sum up in any way. This story has happened in Chennai’s Pencil colony. The whole media is going crazy after the incident. On a brief note, we can say that illegal relationships are getting enhanced in society day by day, modern technology is also playing a major role in this. Coming to the story, this Chennai couple, Manju and Venkateseshwarlu were happily married and leading a life together for 20 years. And things changed when Facebook made its entry. 43-Year-Old Manju has created a facebook account for herself over a month ago. 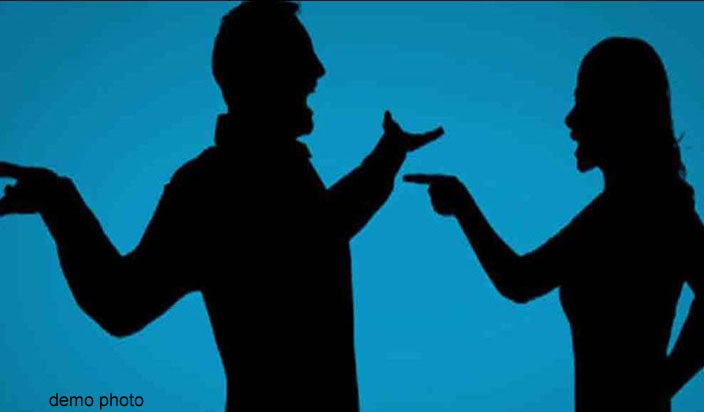 There she met a 30-Year-Old young lad from Saudi Arabia with whom she grew closer and finally started a relationship without her husband’s knowledge. The couple lives in Pencil Nagar, Chennai. 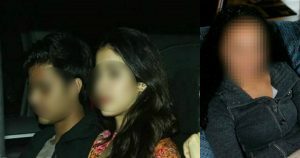 This couple has a daughter ‘Deeksha’, who is assumed to be 18 years old. As Venkateswarlu’s profession was more into traveling, he frequently stays away from home with some business deals. Meanwhile, Manju, on the other hand, has already addicted to Facebook chatting, and her relationship with ‘Vijay’ only grew stronger with time. Somehow, Vijay finally managed to come to India and started an illegal relationship with Manju. While this was going on, he even trapped Manju’s daughter Deeksha. 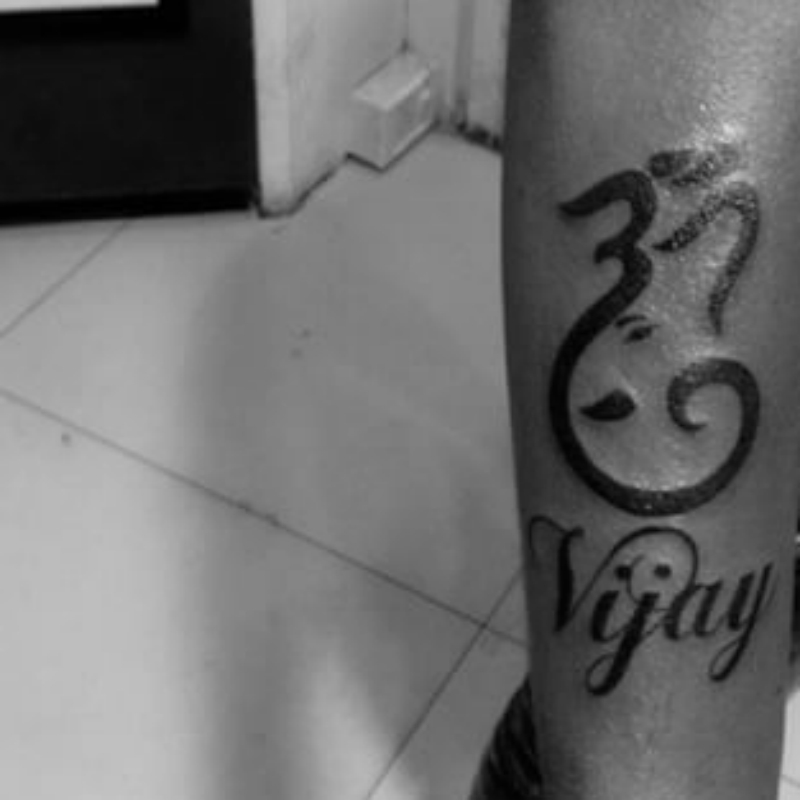 The teen girl was so much attached to Vijay that, she even inked his name on her body. Now, after a while, Deeksha came to know about her mother’s ongoing illicit relationship with Vijay. Panicked Manju was totally in confusion about this, while, Deeksha is threatening that she would reveal the whole story to father Venkateshwarlu. To bid a goodbye to the whole scene, Manju paired with Vijay and ended up murdering her own daughter Deeksha. Every bit of the story was revealed in the police investigation, and it is Vijay, who spilled the beans.